Lots of people like to do their own plumbing work, either to save money or because they enjoy tinkering around the house. While there's something to be said for doing one's own plumbing work, these common mistakes can have expensive results. Knowing the pitfalls of doing your own plumbing work, and how to avoid those pitfalls can help you take care of your home. 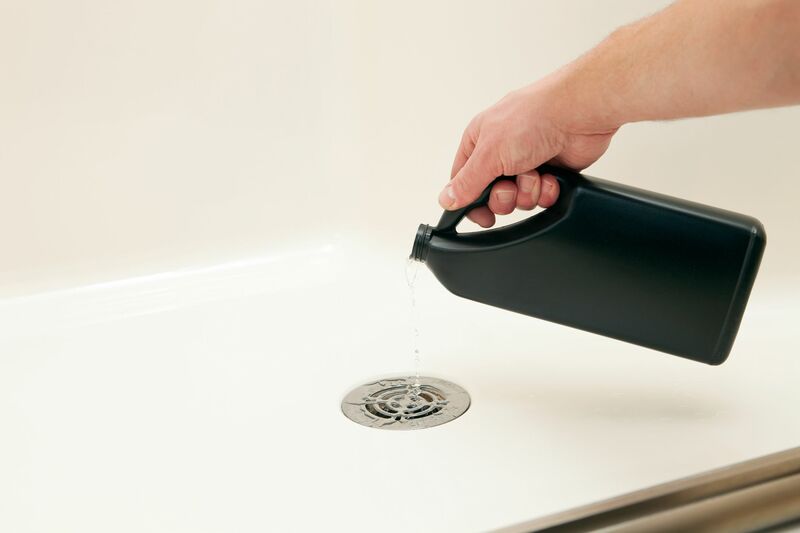 For many homeowners, liquid drain cleaner seems like a miracle product. Just a few cups of chemicals down your drain can open the pipes and send waste water into the sewer. Unfortunately, chemical drain cleaners can have a lasting effect on galvanized plumbing. People who use this product regularly could cause their pipes to become corroded and leaky. Plumbing Auger: This manually powered device is similar to a drain snake and cleans most drain clogs without a plumber or caustic chemicals. Natural Products: To clear a slow drain, sprinkle it with baking soda, then pour in vinegar and leave the solution to sit for several hours. When you're done, flush it with hot water. If none of this works, call a plumber. A good plumber can clear the clogs in your drains without using harsh chemicals that could damage your home's plumbing. You’ll need to do this for most water-related projects. Failure to turn off the water before beginning a plumbing improvement or repair can lead to gushing pipes, a small household flood, or a terrible mess. 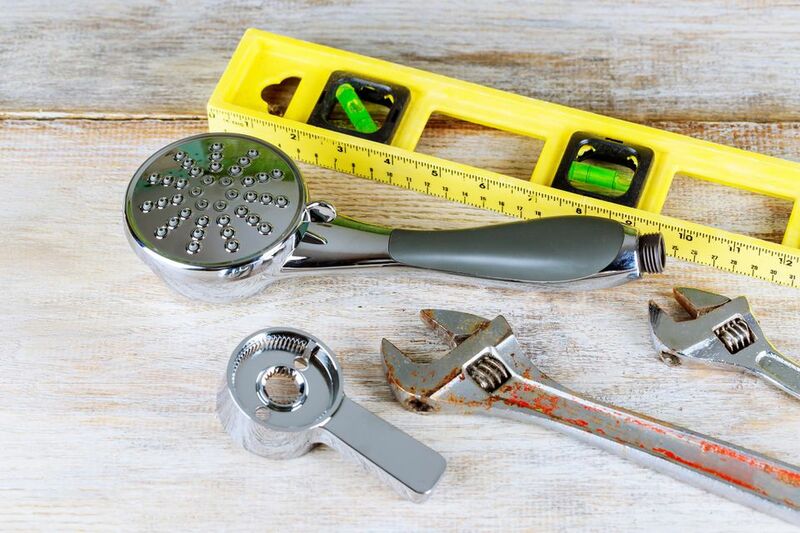 Get to know your home's plumbing before beginning your next plumbing project. Turn off the water at the local shutoff valve. If you can't find that, turn it off at the water main. Homeowners who make major changes to their home's plumbing without pulling the proper permits could devalue their home. Homes with unpermitted work may take longer to sell and may sell for less money. Some states require contractors to pull permits, others allow homeowners to pull permits themselves. Either way, homeowners must make sure that permits are pulled whenever they perform major work like installation of a bathroom or repiping. Permits enable local building officials to have oversight over home improvement projects. This helps ensure that every home improvement project in the community is performed to code. Although getting a permit can cost money up front, a permit can protect you from fines down the road while also ensuring that your plumbing work is done properly. When galvanized and copper pipes are allowed to touch one another, corrosion is the result. Many homeowners who do their own plumbing work are unaware of this problem, and will repair galvanized piping with modern copper pipes. This can be done if a special piece, called a dielectric union, is used. The dielectric union is a special joint that uses a plastic sleeve and rubber washer to prevent the copper and galvanized piping from touching one another. Some homeowners take plumbing challenges without getting a license or insurance (which most professionals can provide). Pros know all about how home plumbing works. They go through vocational training to learn about proper drainage and the best equipment. They complete an apprenticeship and gain years of experience before taking a licensing exam. All this experience and expertise ensures the quality of the project and safety of your home. Taking on a home improvement project that's over your head could result in damage to your home. Doing DIY work without knowledge of the process can also cost more money in the future, if you're required to pay a contractor to redo your work later. Sometimes it's hard to tell when a project is beyond your skill level. The best way to find out is to consult with plumbers before beginning a project. Ask questions like, "how would you do this?" and "what is involved in completing this project?" Talking to experts can help you gauge how complex a project is and whether you have the skills and tools to do the job.